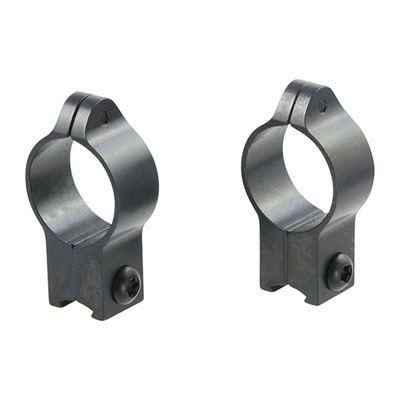 Talley rings are machined to high precision to ensure correct alignment of your scope. Talley fixed rings were developed from their quick detach rings to provide a sleek. 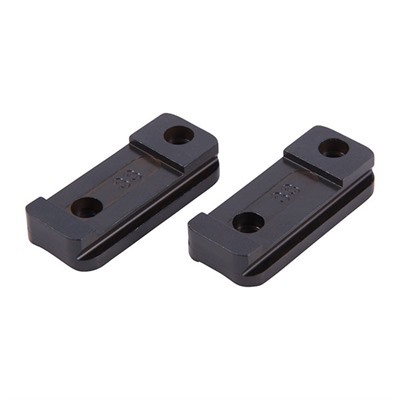 no-snag, rock solid mount for shooters that did not need quick detach capability. 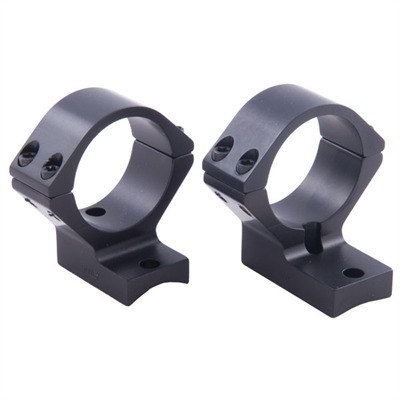 Talley fixed scope mounts are made with the same care and quality control and have the same recoil shoulder to stand up to the most brutal of magnum cartridges in lightweight hunting rifles and handguns. 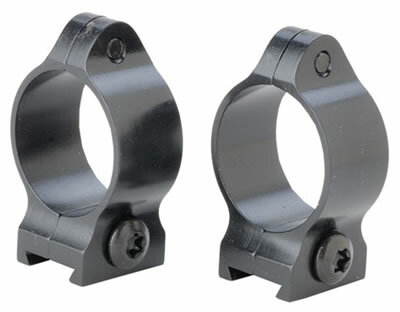 Talley scope rings provide a very secure mounting at a reasonable price. They are available in 1″ and 30 mm and low medium and high and in blued, satin and stainless finish. Ring heights measured from top of base to bottom of ring. Low – .300” (7.62mm). Medium – .400” (10.16mm). High – .500” (12.7mm). X High – .600” (15.2mm). Fit Talley bases only. 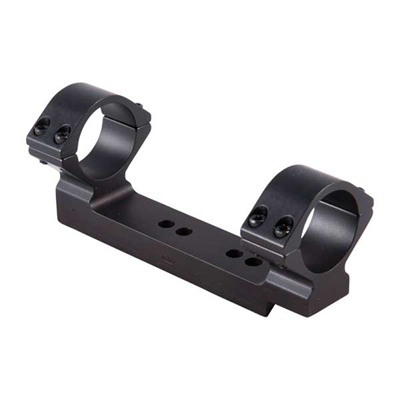 Check the price of Talley fixed rings at Brownells, a name you can trust. Full disclosure: If you purchase Talley rings from Brownells I will receive a small commission. This will help keep this site online and will not affect the price you pay. This entry was posted in Talley. Bookmark the permalink.